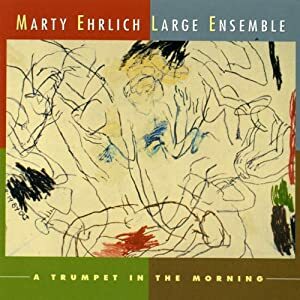 My "official' Top 10+ includes 3 recordings from large ensembles, each exciting and mind-expanding, with strong melodies, passionate solos and impressive arrangements. 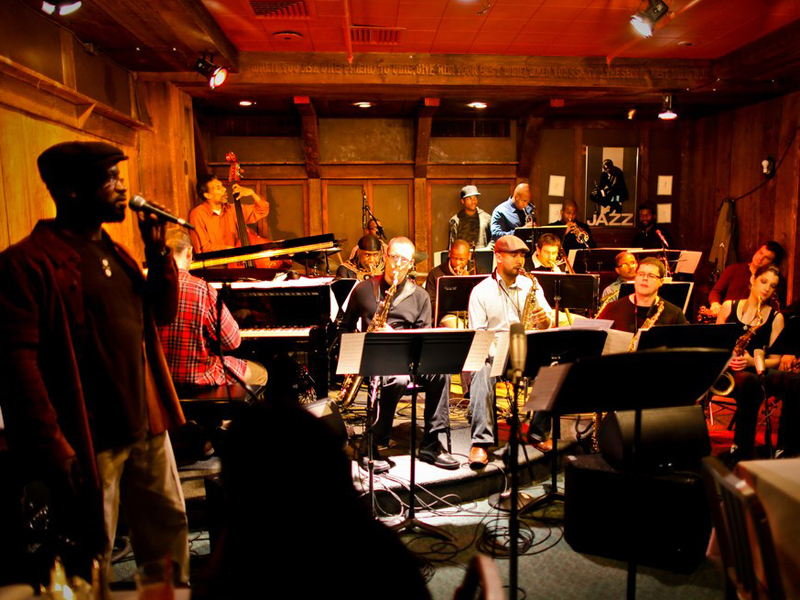 The 3 on the list include "Views From the Inside" by the J.C. Sanford Orchestra (Whirlwind Recordings), "The Offense of the Drum" from Arturo O'Farrill & The Latin Jazz Orchestra (Motema Music) and the irresistible "Mother's Touch" courtesy of Orrin Evans' Captain Black Big Band (pictured above - Posi-Tone Records). Of course, there are others that deserve mention. "Habitat" (Justin Time Records) features the enchanting music and arrangements of Christine Jensen and her 18-member Jazz Orchestra. Alan Broadbent & The NDR Big Band - "America The Beautiful" - Jan Matthies Records - It's so good to hear the music of the pianist from New Zealand backed by the great ensemble based in Hamburg, Germany. I was pleasantly surprised by "When The Clouds Look Like This", a handsome recording from the Minnesota-based Adam Meckler Orchestra (self-released). Go to youtu.be/m-NzgW9RY90 to watch the AMO in the studio. Bassist-composer Matt Ulery (pictured left) released "In The Ivory" (Greenleaf Music), a 2-CD set that combines folk melodies, his impressive quartet, the chamber ensemble eighth blackbird and vocalist Grazyna Auguscik. Wayne Horvitz had a busy 2014 with several impressive recordings including "At The Reception" (Songlines Recordings) featuring The Royal Room Collective Music Ensemble, a 14-member aggregation based in Seattle, Washington. Perhaps the most fascinating entry of the year is the true story of a wandering garbage barge put to music by saxophonist John Ellis and librettist/playwright Andy Bragen. "Mobro" (Parade Light Records). 9 musicians, 4 vocalists and a sound designer come together to remind us just how wasteful we have been and continue to be, creating mountains and oceans of trash, much of which is not recyclable. 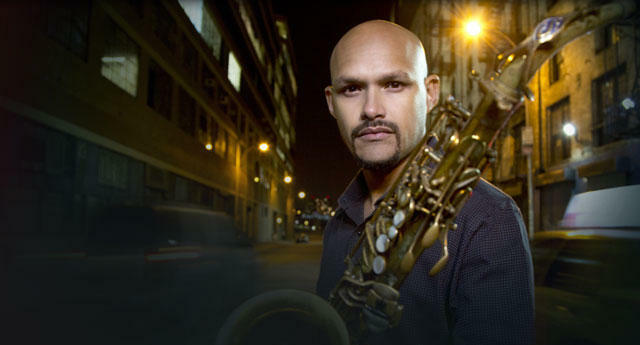 Let's start 2015's list with Miguel Zenon's "Identities Are Changeable" (Miel Music), the latest adventure in the saxophonist's exploration of his Puerto Rican heritage and how the journey to North America continues to profoundly affect music and culture. Released in early November, the CD features Zenon's splendid Quartet with a 12-piece reed and brass "Big Band." Just looking back on and listening to this recordings, I am continually impressed by the breadth and scope of American music. 2015 brings new recordings from the Maria Schneider Orchestra and Ryan Truesdell's Gil Evans Project - I'm sure there will be more to capture my fancy and yours!